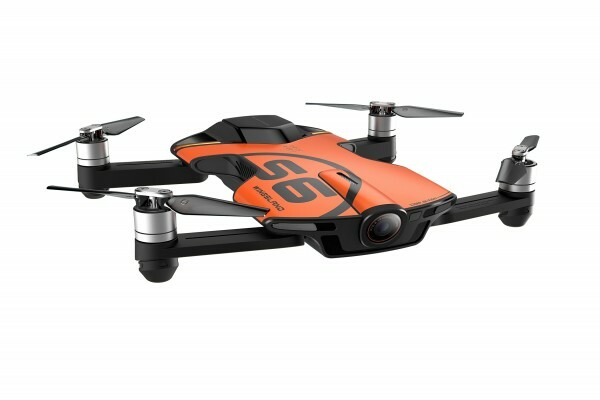 The S6 drone is your perfect pocket sized photography partner. With a laser sharp 4k camera the S6 will capture crystal clear footage and photos. With built in Barometric Sensor, GPS and Indoor Positioning system, the S6 is solid as a rock and light as a feather no matter where you are. Built in Wi-Fi brings the S6’s first person view to your smart phone and allows you to set your flight path. 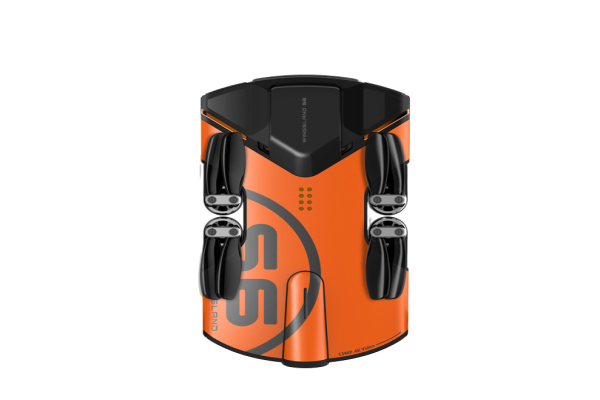 Take photographs from the air with this WINGSLAND S6 Pocket Camera Drone. Its 13MP camera shoots 4K and 1080p video, and can be controlled using an iOS or Android phone. Thanks to the low battery alarm and 2 return settings, losing your S6 is incredibly difficult. 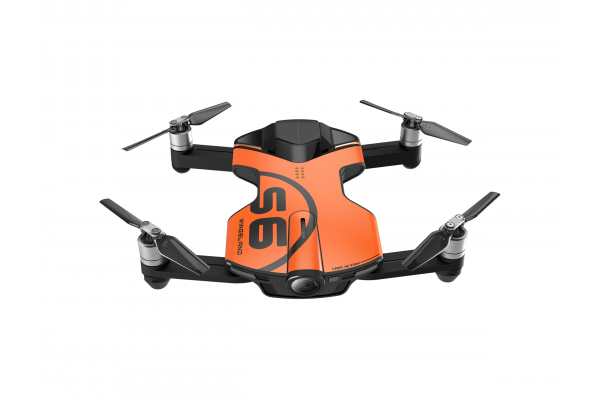 This WINGSLAND S6 Pocket Camera Drone folds for a convenient transportation. Easily slip into your pocket, and you can take it wherever you go. With the infrared detector, it can calculate and avoid external obstacles from the left, right, front, back, and upside. Therefore, you can go on a carefree flight. Capture 4k video at 30fps and 1080p video at 60fps. Offsets flight movement in 3 directions for smooth and steady videos. Fantastic 360 degree photos are made possible of your location or outdoors. The aircraft return to the last recorded home point automatically. Lets you perform a variety of precision aerial tricks. The aircraft will follow the operating mobile device automatically. You can remotely control the quadcopter via the virtual lever, gravity sensing, and voice control, you can also use the Flight Simulator in the App to perfect your pilot skills.